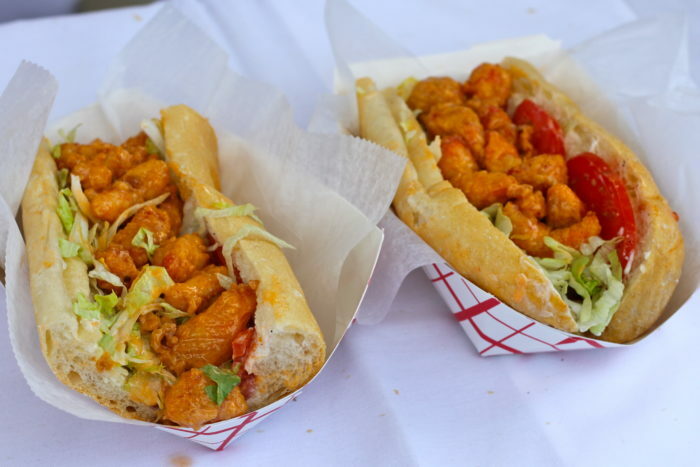 New Orleans is known for so many things, and food is just one of them. 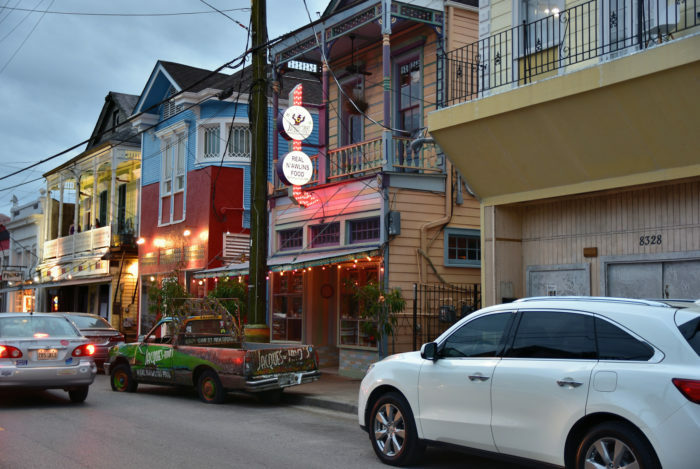 From muffulettas to oysters, our food game is strong and simply unmatched by any other city. 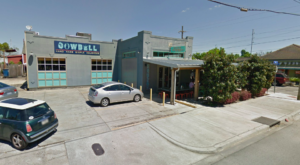 It seems like every week there’s a new restaurant popping up somewhere, and there’s room for all of them! Some of the most talented chefs in the country spend time studying our unique cuisine, and we are blessed that we have it all in our backyard. 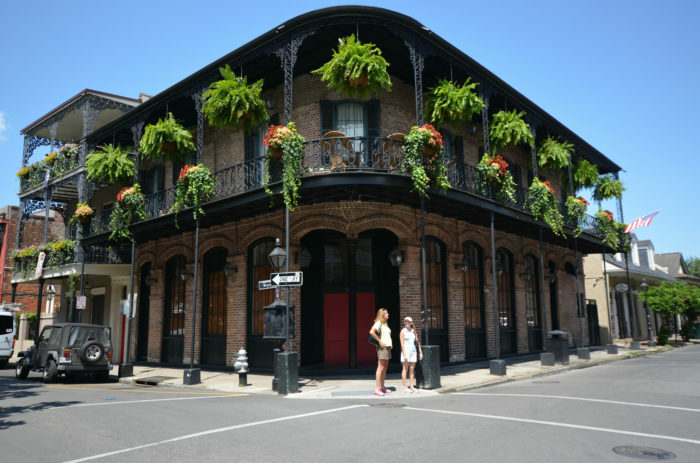 Take a stroll through the French Quarter and you’ll be amazed at how beautiful our building are. 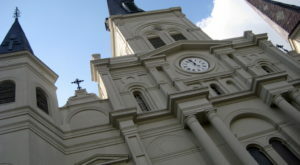 From the Vieux Carre to the Garden District, we have some of the most beautiful architecture around. And we never forget it. You can see our Spanish and French influences in everything from the architecture to our street names to our food. We are proud of where we came from, and we wouldn’t have it any other way. 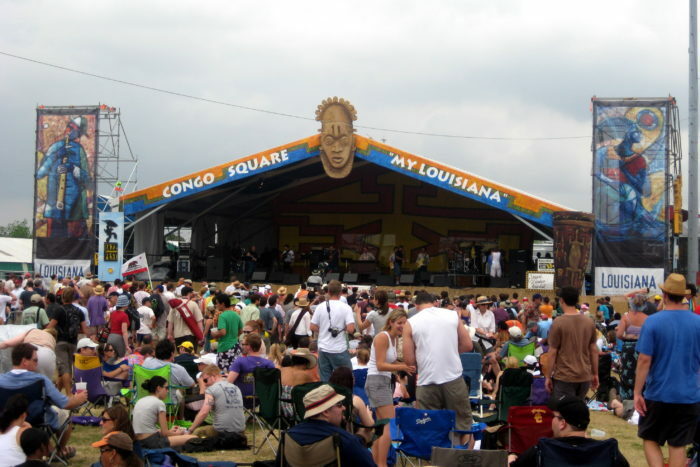 New Orleanians will throw a festival for just about anything. We are all about having a good time, and the more the merrier. The only thing we have more of than restaurants are bars. 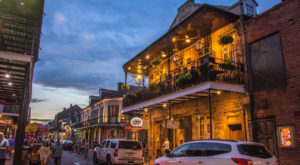 New Orleans is peppered with local watering holes to quench your thirst after a long day. 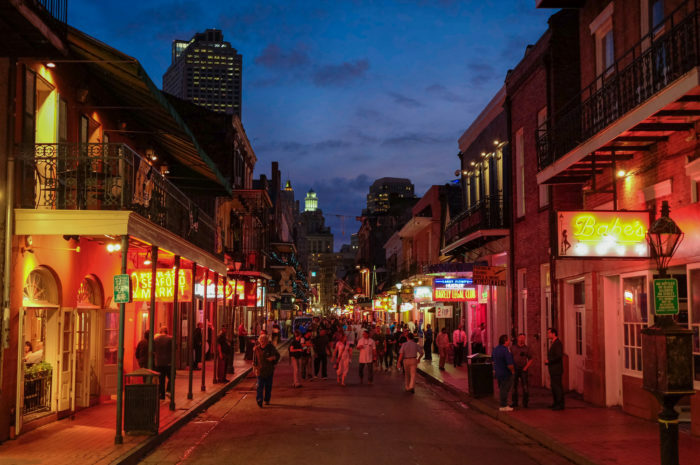 Whether you prefer the familiar dive bar or the bustling night club, New Orleans has the perfect bar for you. 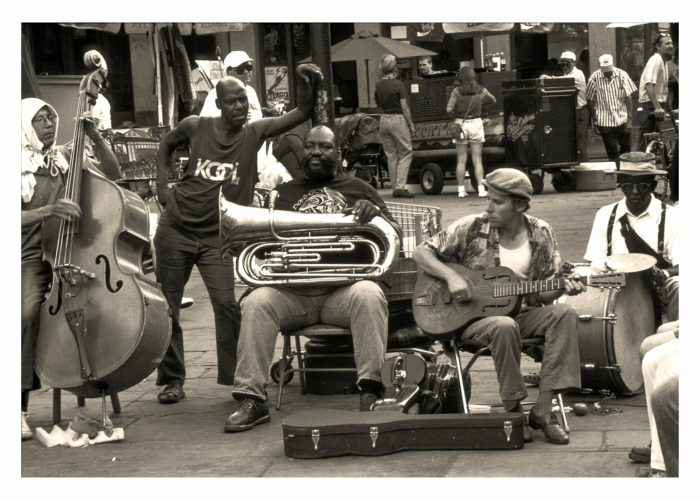 New Orleans and music have a long history together. 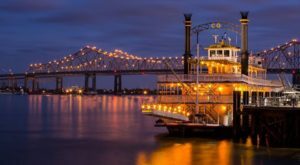 From jazz to zydeco, we have some of the most talented musicians right here in the city and you can listen to them just about anywhere. 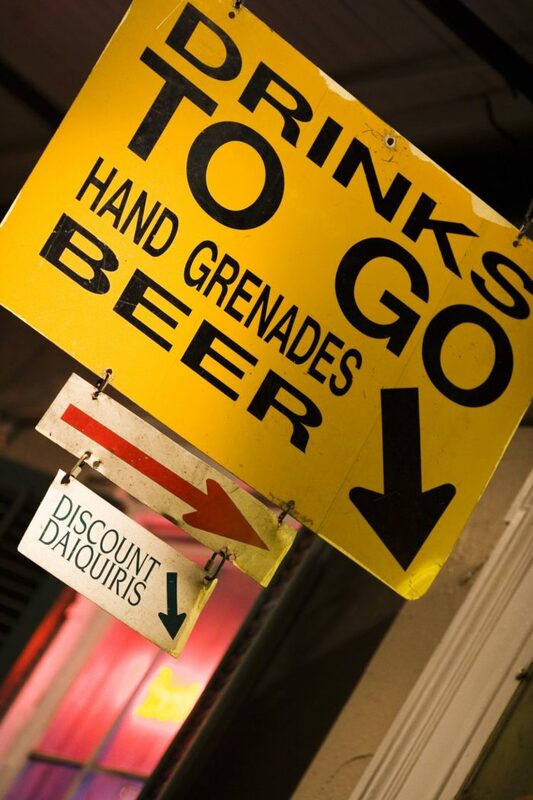 You don’t realize how spoiled you are until you find yourself at a bar outside of New Orleans and try to leave a bar with your drink. 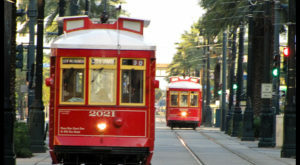 New Orleans is a perfect place for artists of all types to draw inspiration from. 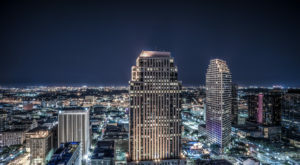 Countless authors, artists, and musicians have spent time here, tapping into the creative energies this amazing city provides. 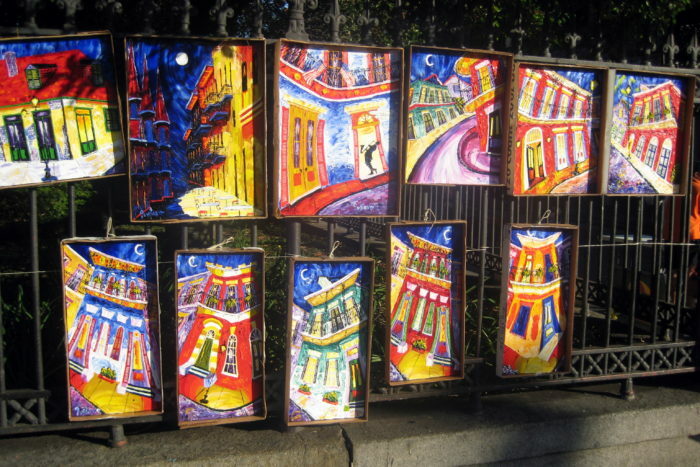 No other city supports local artists as much as New Orleanians do. 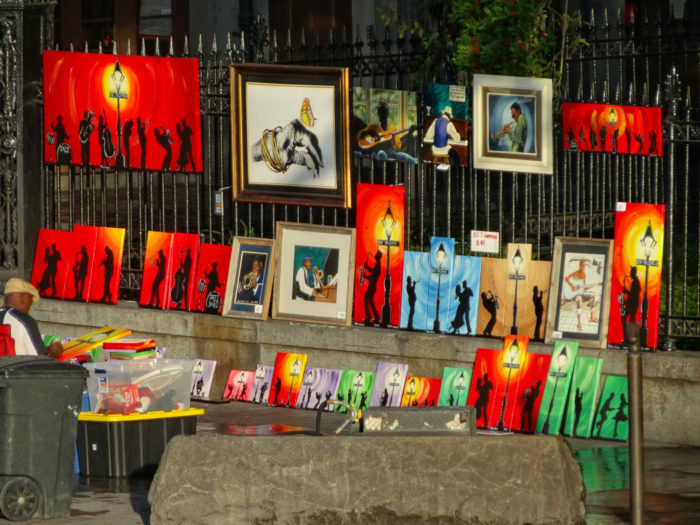 You can find local musicians in bars and restaurants seven days a week playing their hearts out, and you’ll have a hard time walking into a New Orleanians house and not seeing at least one piece of local artwork. 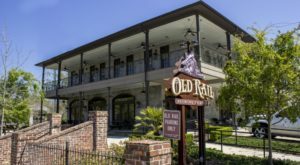 Spend any amount of time at City Park or Audubon Park and you’ll quickly realize how spoiled we are. 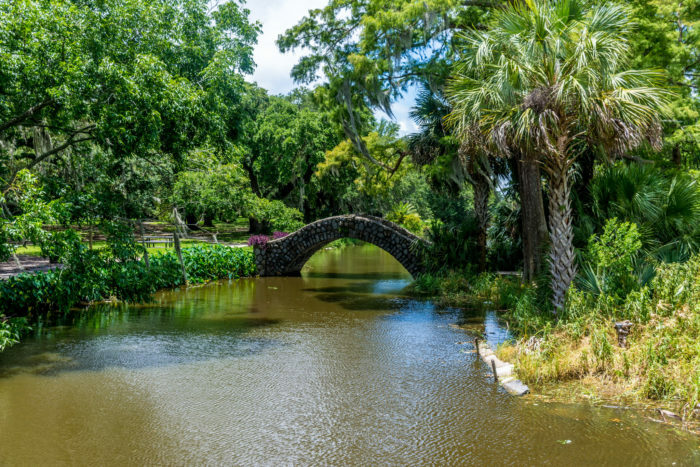 Walking underneath canopies of ancient oak trees while gazing at the dozens of beautiful lagoons scattered throughout both parks is a sight to see. 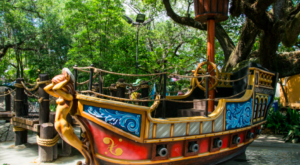 We have some of the most beautiful parks in the country, and it’s only a short drive away! 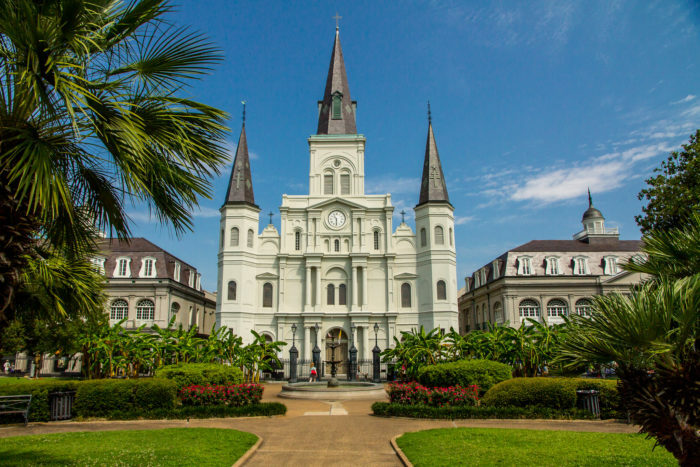 What’s your favorite part about living in New Orleans? Let us know in the comments below!